We journalists aren’t allowed to root for Barack Obama or Mitt Romney in Tuesday night’s debate. 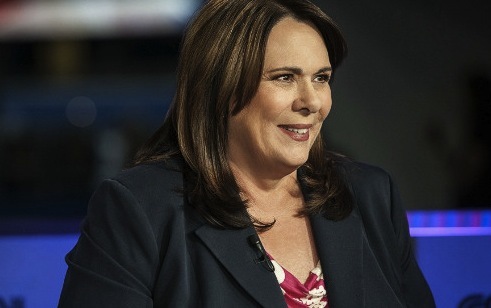 But we can root for our own Candy Crowley. We’ve been rooting for her for many years and she has never let us down. Through all the presidential campaigns she’s covered, arriving at her hotel after midnight, night after night, lucky to get four hours of sleep, then putting in a full day covering another day on the trail. Then she’d finish her day with what seemed to any editor like a perfectly crafted narrative written by a rested mind. But we knew better. We knew Crowley was a sleep-deprived poet. My conversation with Elie Wiesel on the 20th anniversary of the U.S. Holocaust Memorial Museum. On a cold November afternoon in 2008, as HER candidate was serving his final weeks as President of the United States, HE was inspired.